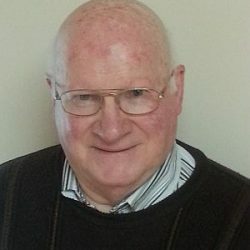 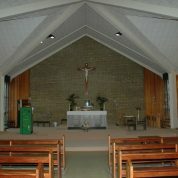 Notes Holyday Mass Times-please refer to newsletter the previous weekend. 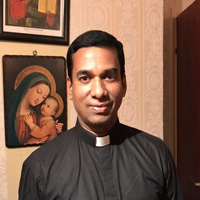 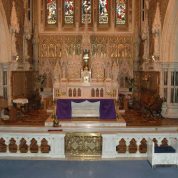 Holyday Mass Times-please refer to newsletter the previous weekend. 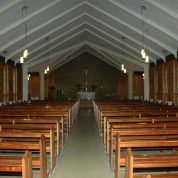 Notes No 6pm Sunday Mass - July & August. 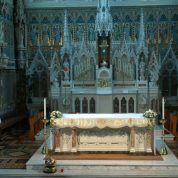 No 6pm Sunday Mass - July & August. 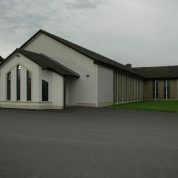 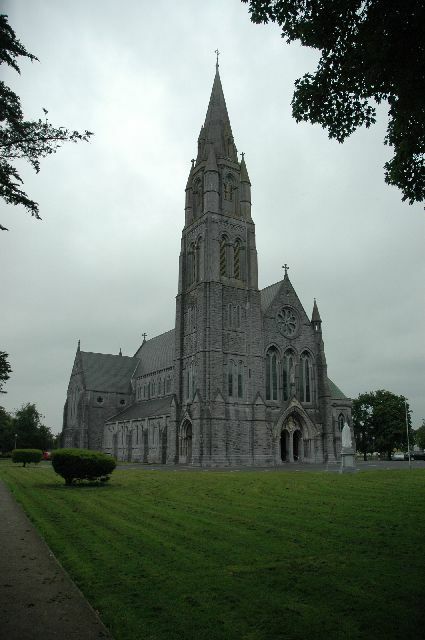 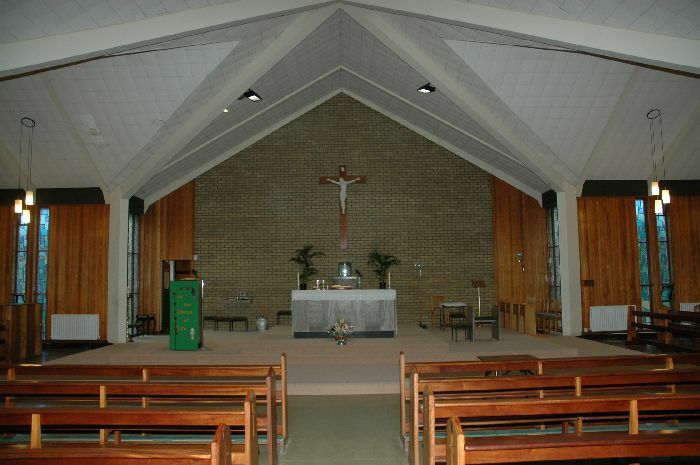 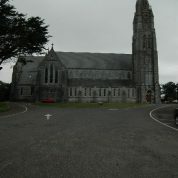 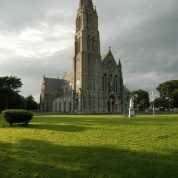 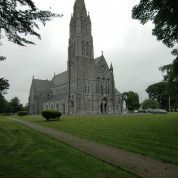 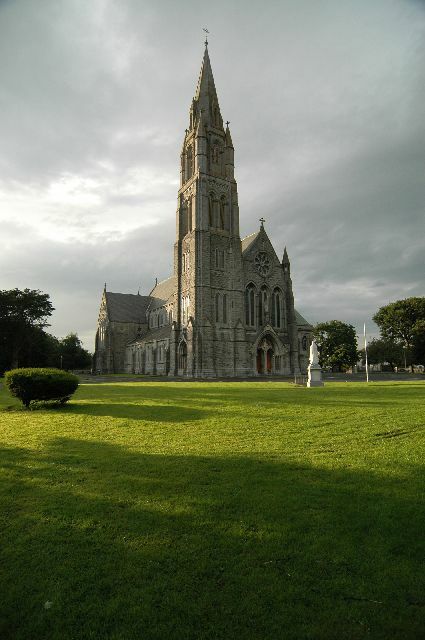 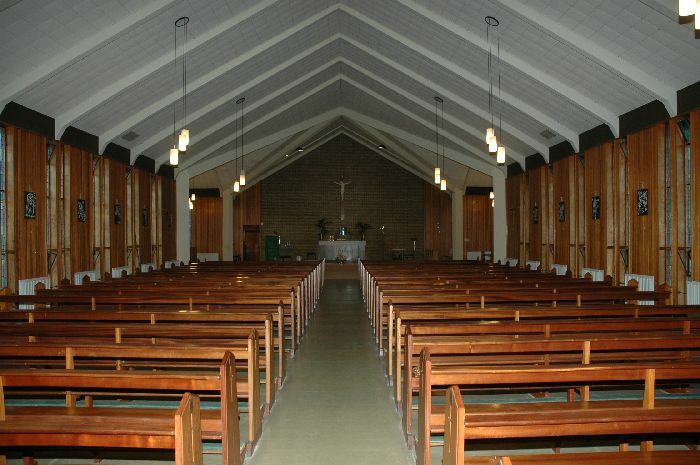 St John the Baptist Church is located on the grounds of Nenagh Hospital and was dedicated in 1970. 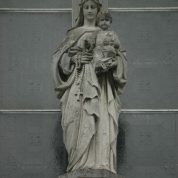 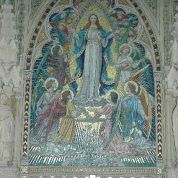 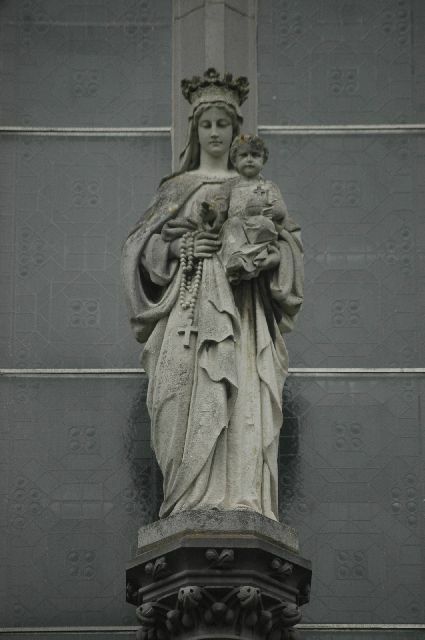 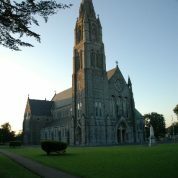 St. Mary of the Rosary Church is one of the finest churches in the country. 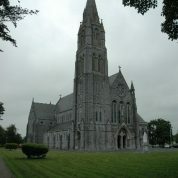 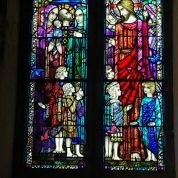 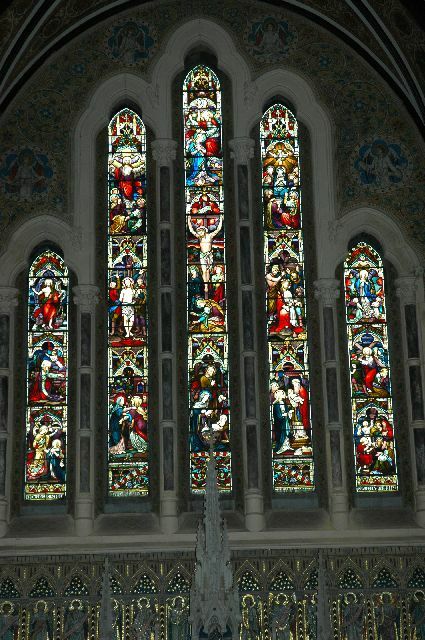 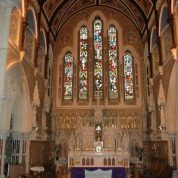 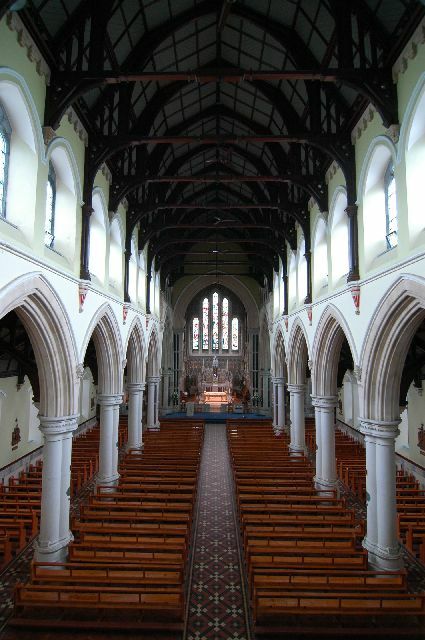 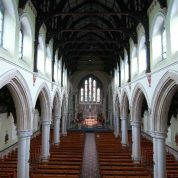 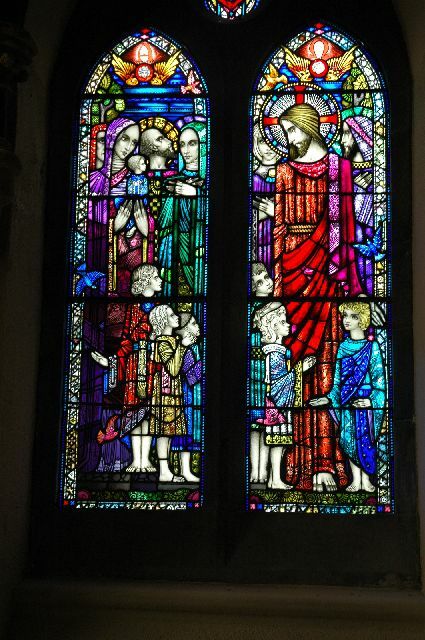 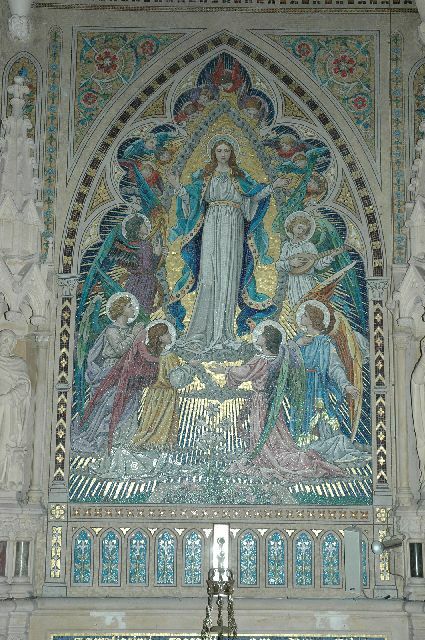 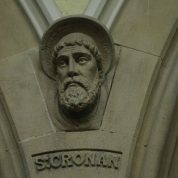 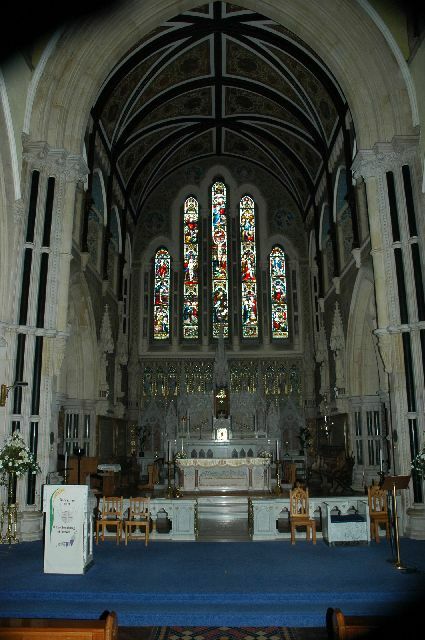 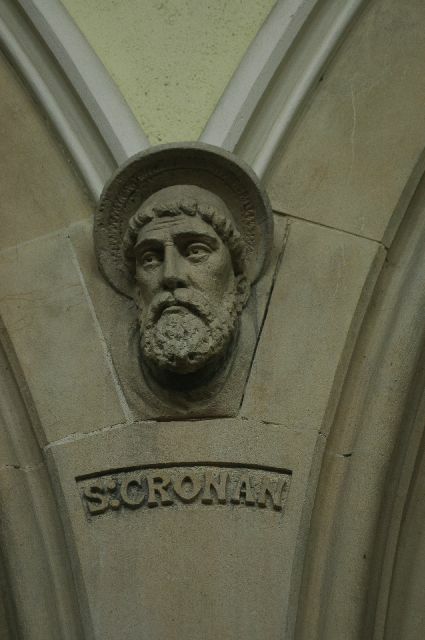 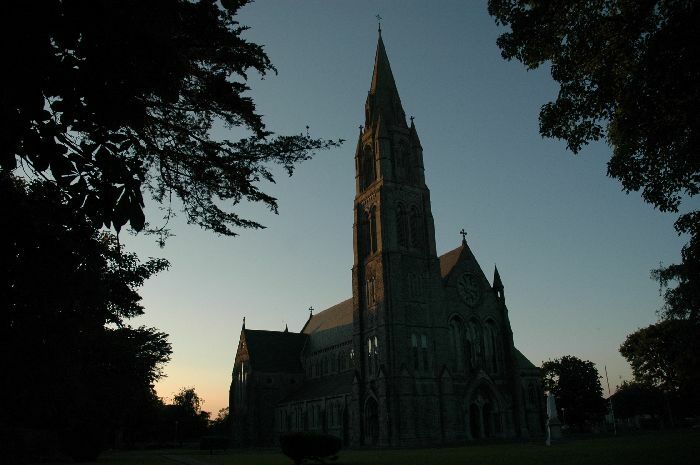 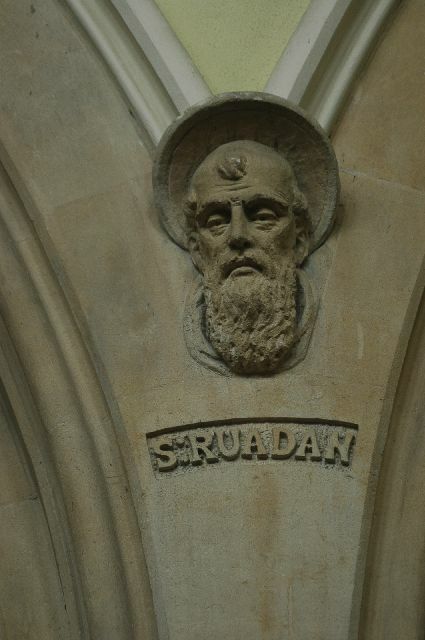 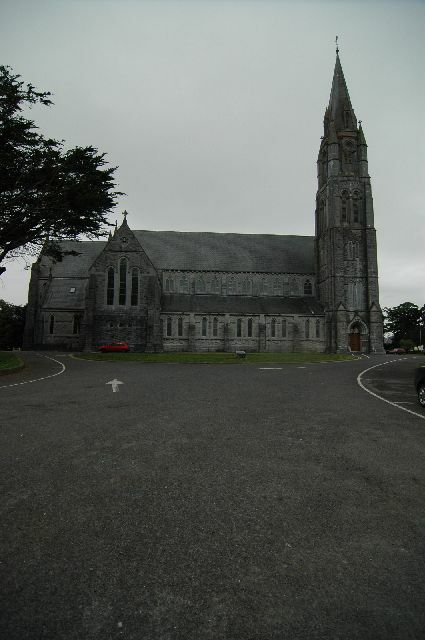 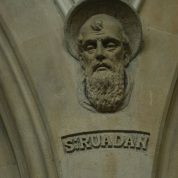 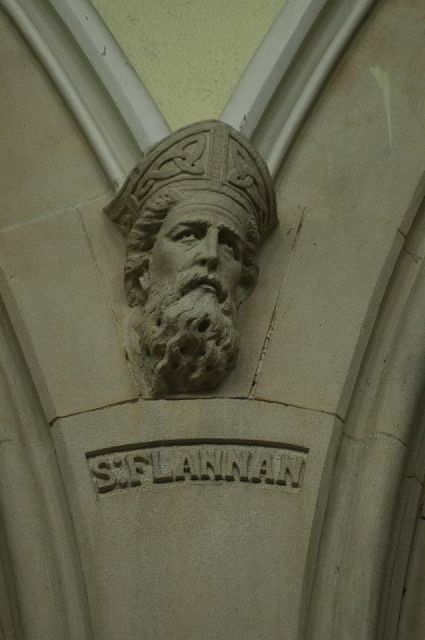 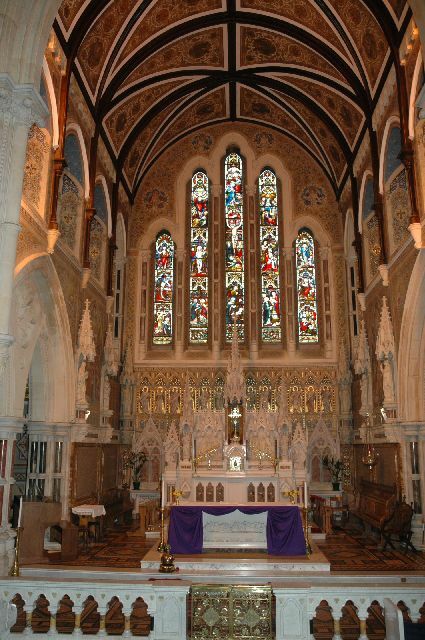 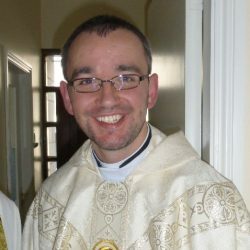 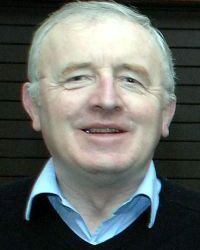 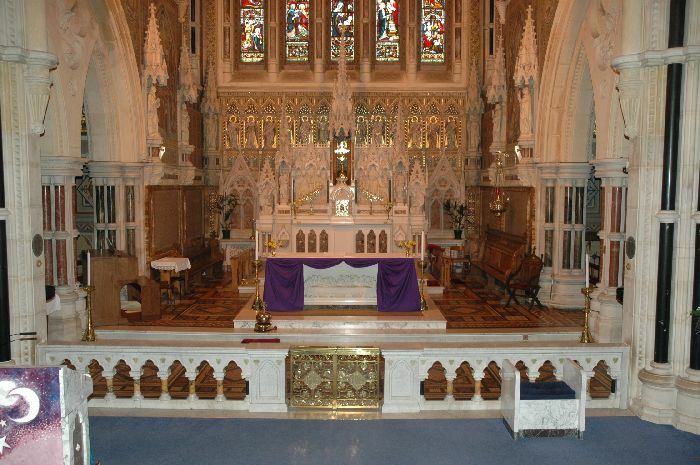 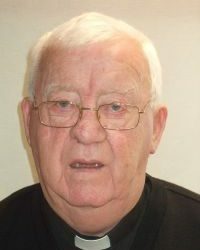 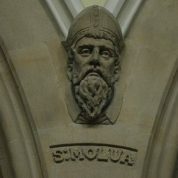 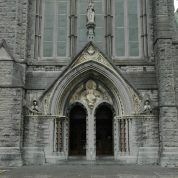 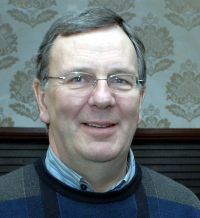 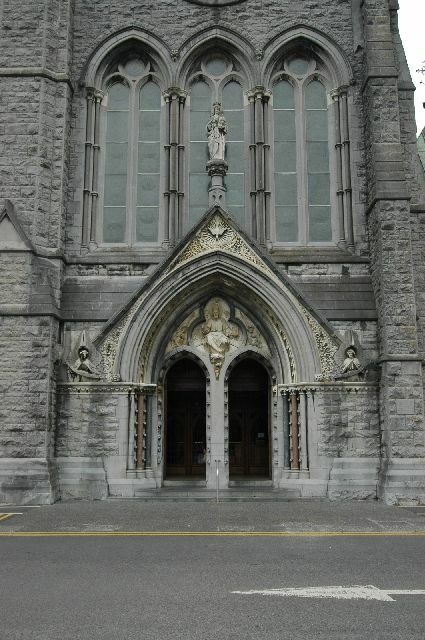 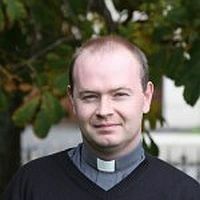 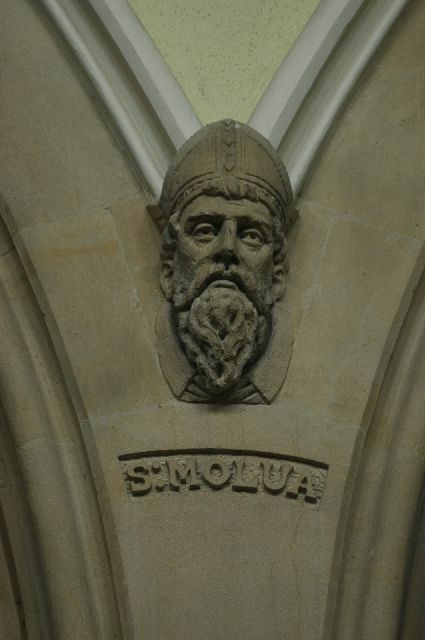 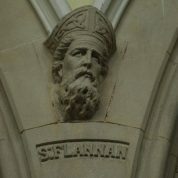 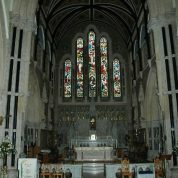 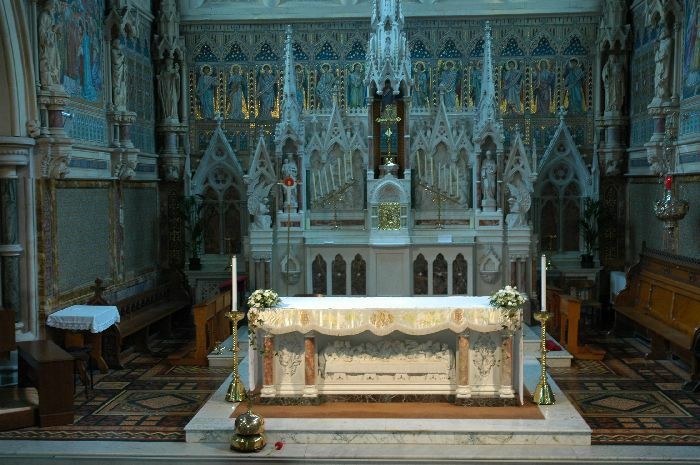 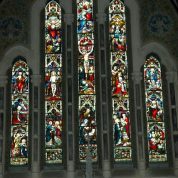 It was initially proposed as the cathedral church of Killaloe Diocese by Bishop Michael Flannery. 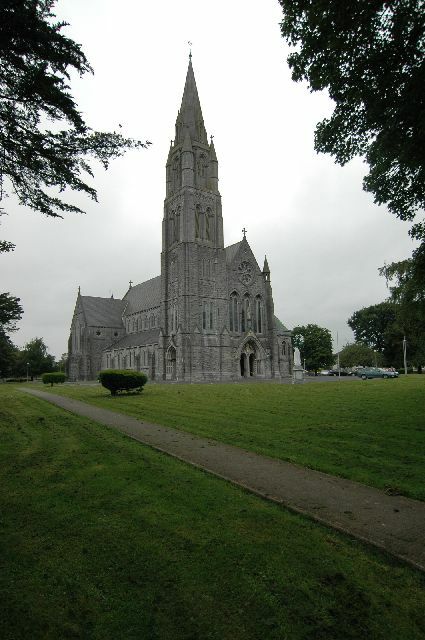 Dean Patrick White set about building the church which was dedicated in August 1896. 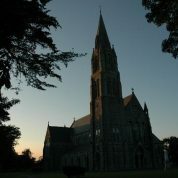 For the Summer months St. Mary’s closes on weekdays at 8.00pm and on Sundays at 7.00pm. 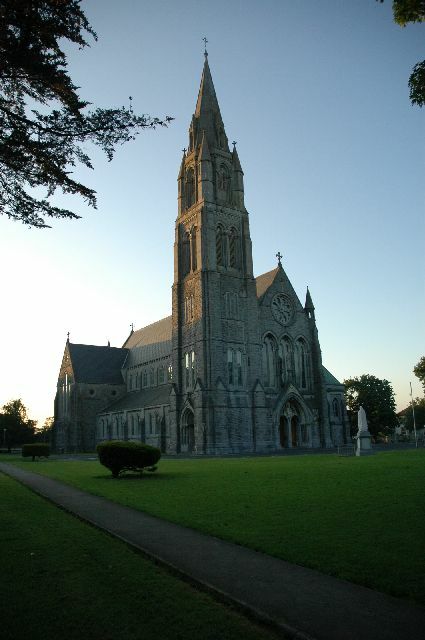 Girls school from Junior Infants to sixth class under the patronage of the Sisters of Mercy. 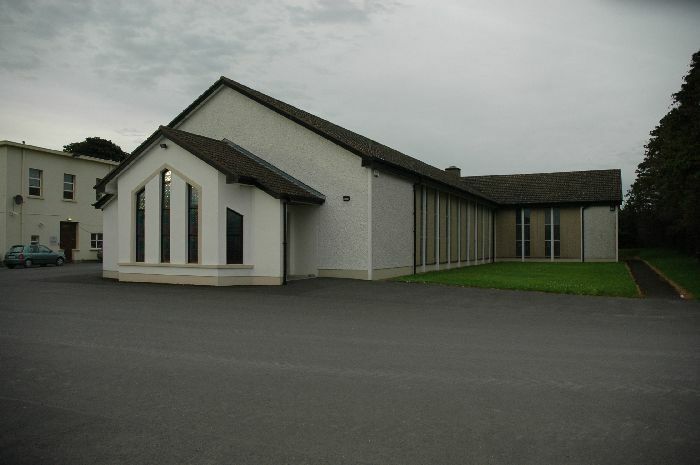 Girls secondary School to Leaving certificate under patronage of the Sisters of Mercy.